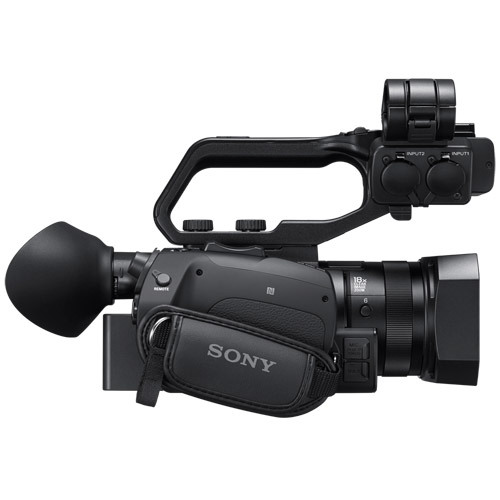 For unobtrusiveness, agility and ubiquitous newsgathering, the PXW-Z90V offers the highest performance Sony has ever built into a palm-sized XDCAM® camera. With advances like 4K (3840 x 2160) resolution, Instant HDR, a large 1” (1.0-type) Exmor RS® image sensor and Fast Hybrid Auto Focus, you’ll capture images of superlative quality. 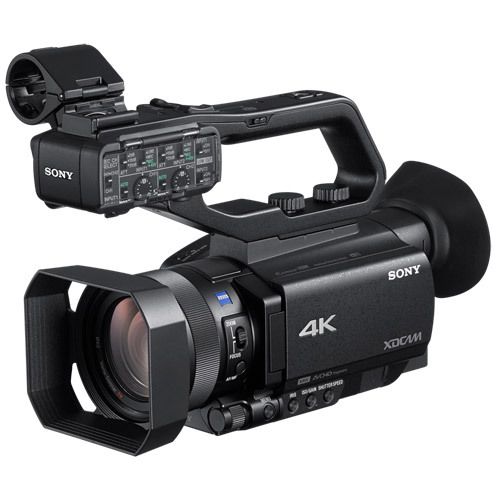 And with 3G-SDI output, 2.4 / 5 GHz wireless streaming and compatibility with Sony’s XDCAM air production system, you’ll fit right into the broadcast environment. Fast or unpredictable subject motion can trip up the Contrast Detection auto focus of conventional camcorders. The PXW-Z90V stays ahead of the action using Fast Hybrid Auto Focus (AF). This system combines both Contrast Detection and Phase. Some 273 reference points cover 84% of the sensor area to lock onto moving subjects from sports and dance to natural history and breaking news. Selecting the focus area is as simple as touching the camera’s LCD monitor screen. Additional features include 4K face detection, object tracking and adjustments for AF Tracking Depth. They all work together seamlessly to capture fast-moving subjects with consistent sharpness. 4x Area settings are provided for maximum flexibility: Wide, Zone, Center and Flexible Spot. The PXW-Z90V delivers continuous 1-120 frames per second (fps) Slow & Quick Motion in Full HD XAVC 10-bit 4:2:2. For 24p projects, the result is gorgeous 5x slow motion. There's no sacrifice in bit depth and no "windowing" of the sensor. 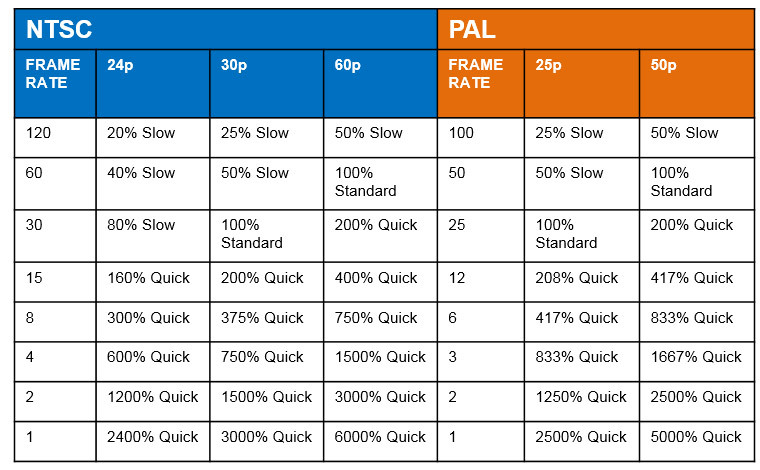 Compared to normal frame rates, there's no crop factor, no loss in angle of view. You also get beautiful time lapse sequences down to 1 fps. And burst mode recording offers even higher frame rates – 240 fps, 480 fps and 960 fps – at specific resolutions. The PXW-Z90V offers three trigger modes and recording can be stopped anytime START TRIGGER is selected. 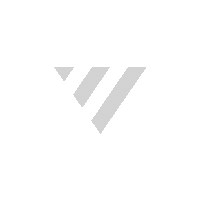 The PXW-Z90V includes both 2.4 and 5 GHz Wi-Fi as standard. Ustream® Direct Streaming enables you to share scenes as they happen with high quality picture and sound - No switcher required. Sony’s QoS Streaming achieves high quality and high stability over a single cellphone channel (with carrier dongle and service, sold separately). You get viewing at a remote location with setup controlled from the camera's menu. The optional CBKZ-WTCL allows Wireless Timecode Link synchronization using the free Content Browser Mobile™ 3.0 app and devices running iOS® (9.0 - 10.3) or Android® (4.4 - 7.1) operating systems. Sync to your choice of camcorder or to a time that you determine. 1920x1080 at 59.94i/50i/29.97p/25p/23.98p, and 1280x720 at 59.94p/50p. For precise manual focus, Sony’s 0.39-type OLED viewfinder combines high brightness and contrast with the resolution of 2359K dots. The highly responsive viewfinder also eliminates color breaking. 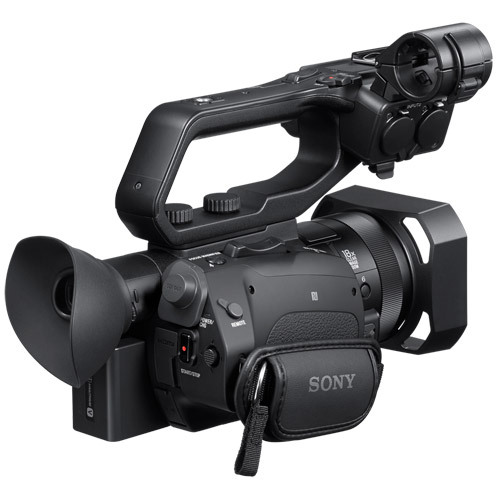 For added flexibility in composing shots, Sony supplements the viewfinder with a 3.5-type 1550K dot touchscreen LCD monitor. The detachable handle has two XLR mic inputs. Even if you remove the handle, a stereo mini jack mic input on the body is still available. It’s ideal for shooting in confined spaces, such as a car interior, or when mounting on a gimbal. 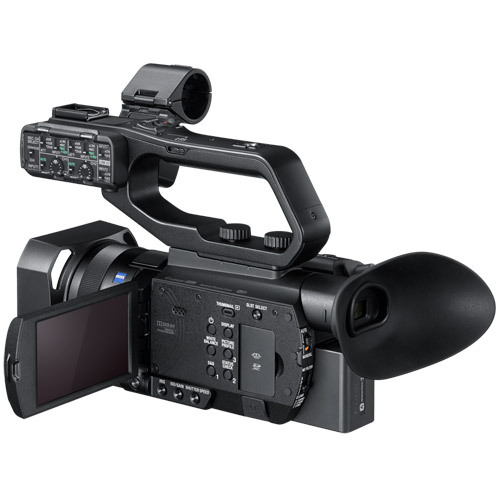 To support the broadcast environment, the PXW-Z90V incorporates 3G-SDI output, HDMI® terminal, and a Multi/Micro USB port that accommodates composite video and analog audio output. The camera can send a Rec Trigger signal to an external recorder via 3G-SDI or HDMI® connection. For maximum flexibility, all three video outputs – 3G-SDI, HDMI and composite – are active during 4K (3840 x 2160) recording. To extend recording time and flexibility, the camera provides two slots for SDXC™ and SDHC™ cards. Slot 1 is also compatible with Memory Stick PRO Duo™ (Mark 2) / PRO-HG Duo™ cards. To take advantage, Relay mode automatically switches recording to the second memory card when the first is full. Simul mode enables simultaneous recording to two memory cards (for example to create an immediate back-up version). The two Start/Stop buttons on the handle grip and camcorder body can independently start and stop recording on different memory cards while recording in Simul mode.